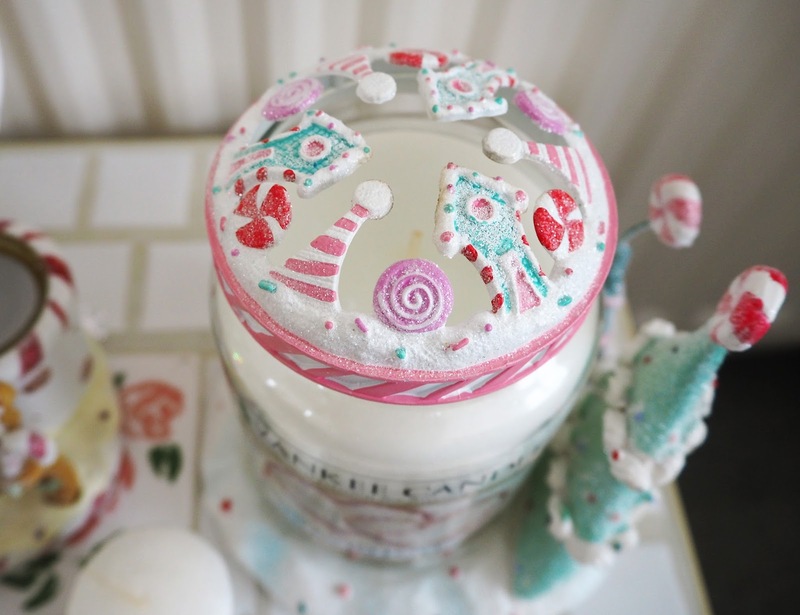 Christmas was the time of year that I first really fell in love with fragranced candles so festive scents always feel very magical for me! 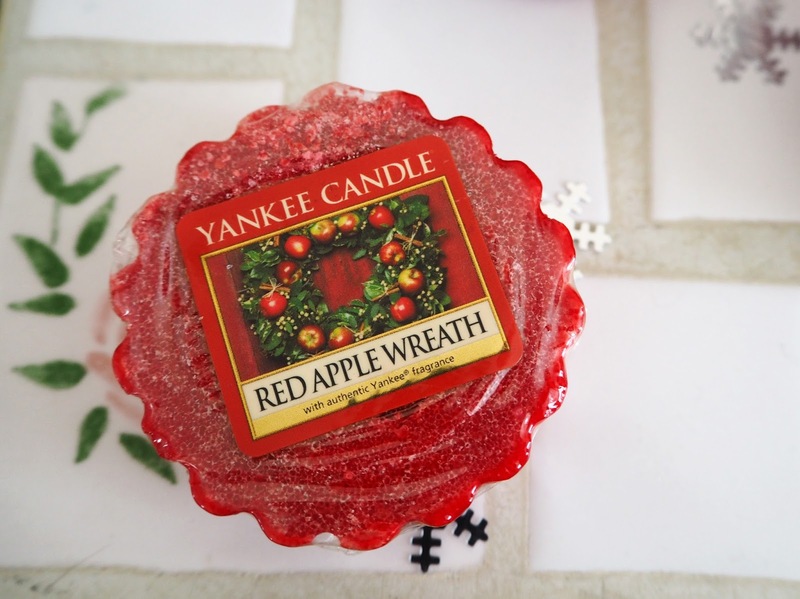 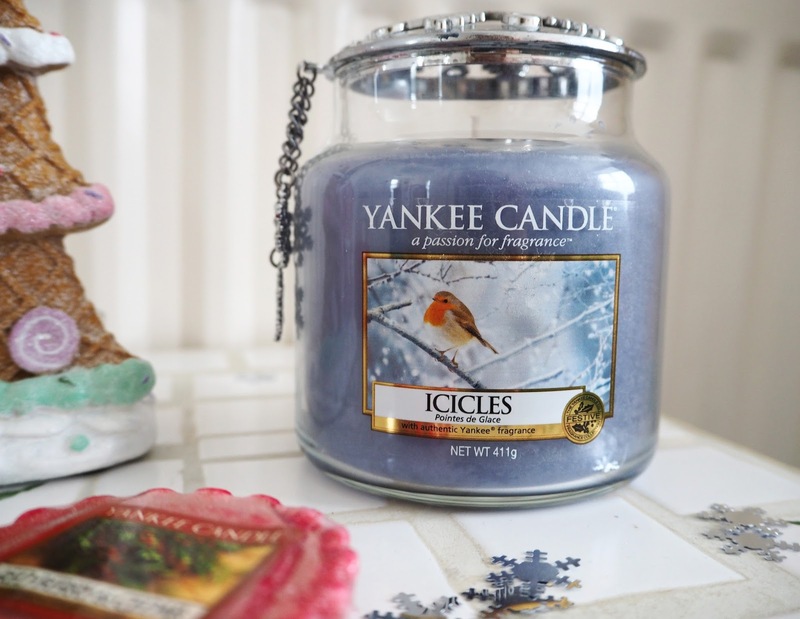 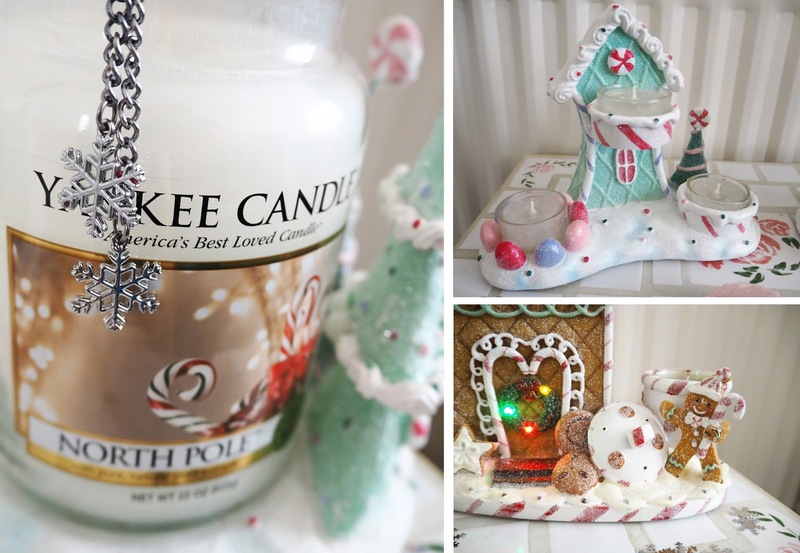 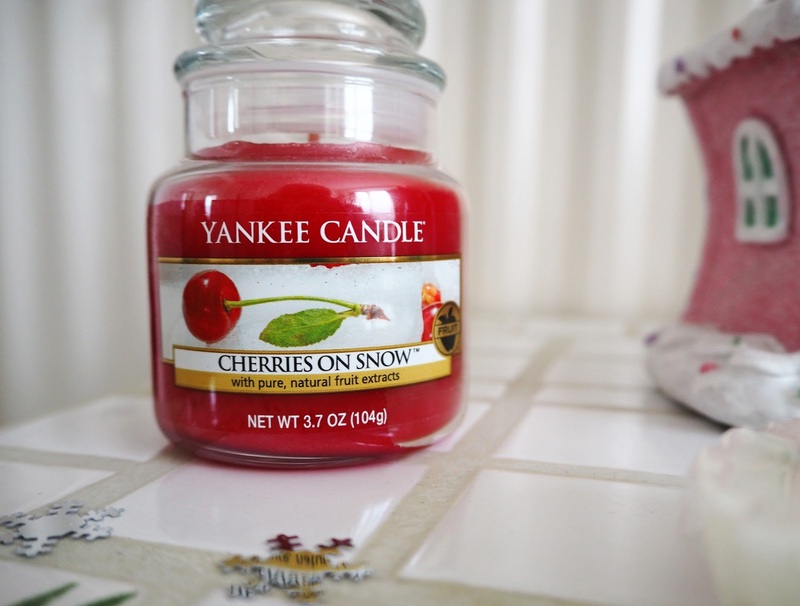 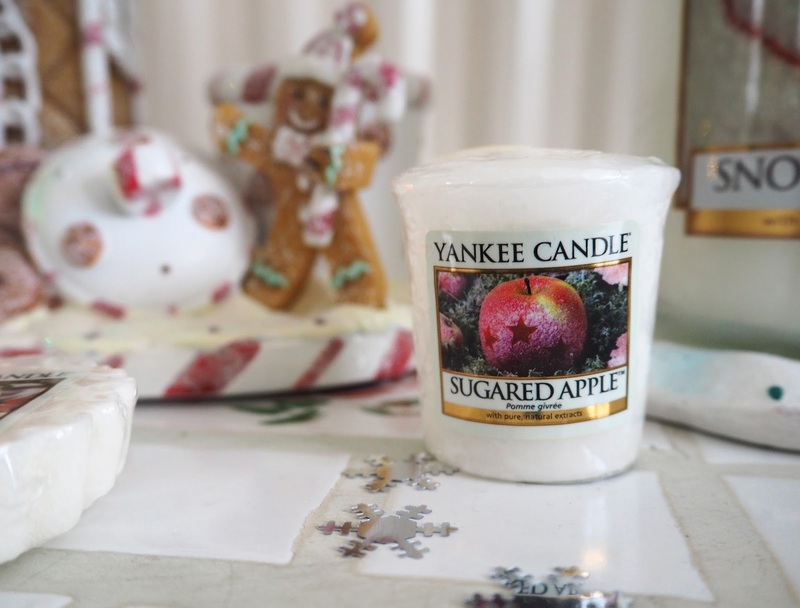 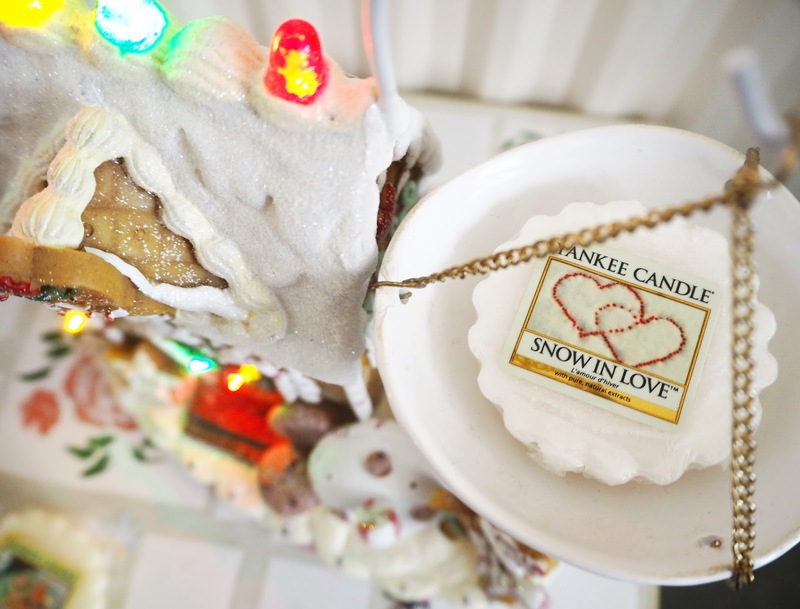 I love everything from powdered snowy scents & pine tree fresh, to sugared fruits and the sweet & spicy baking fragrances. 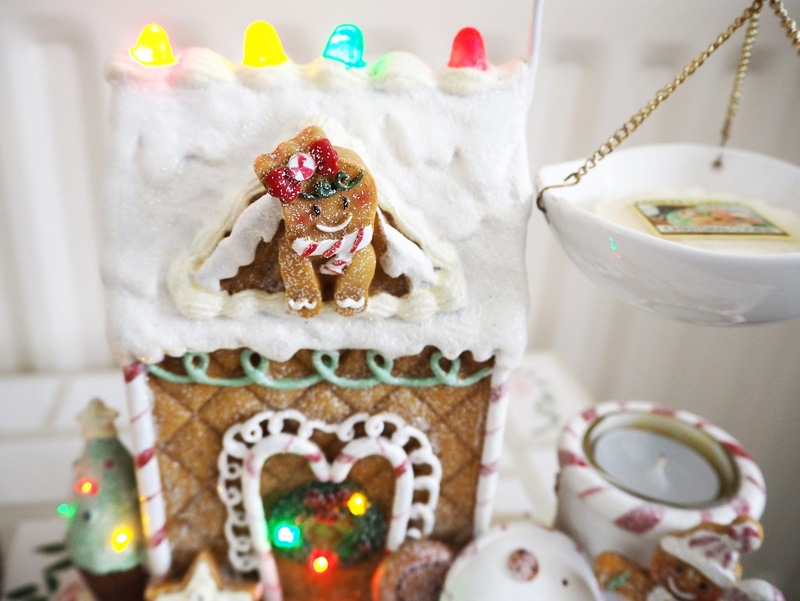 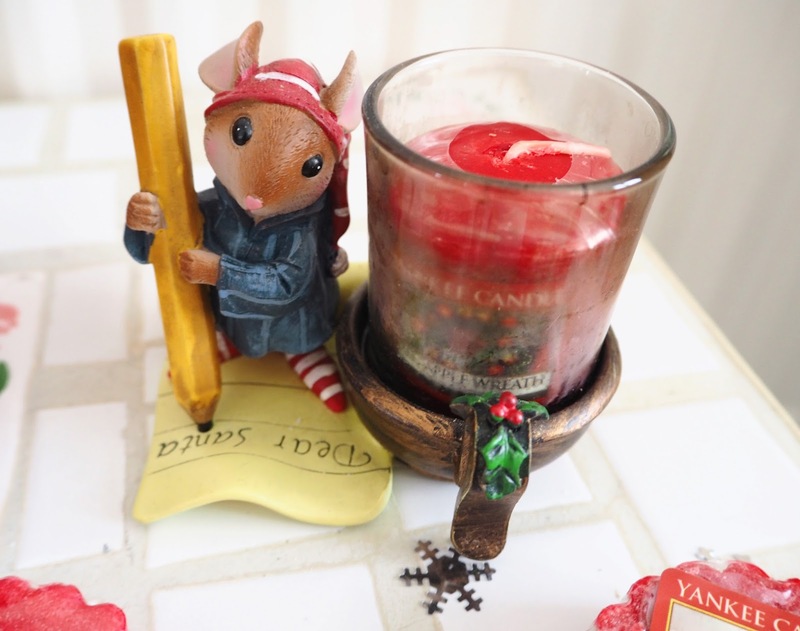 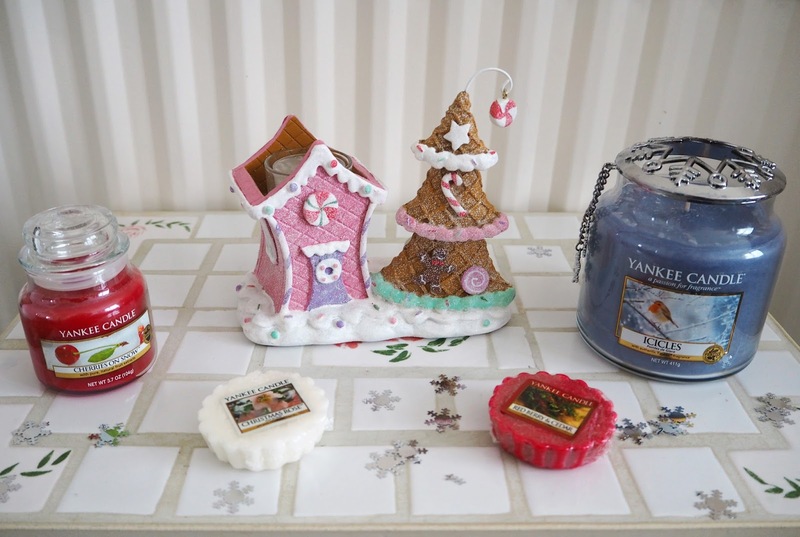 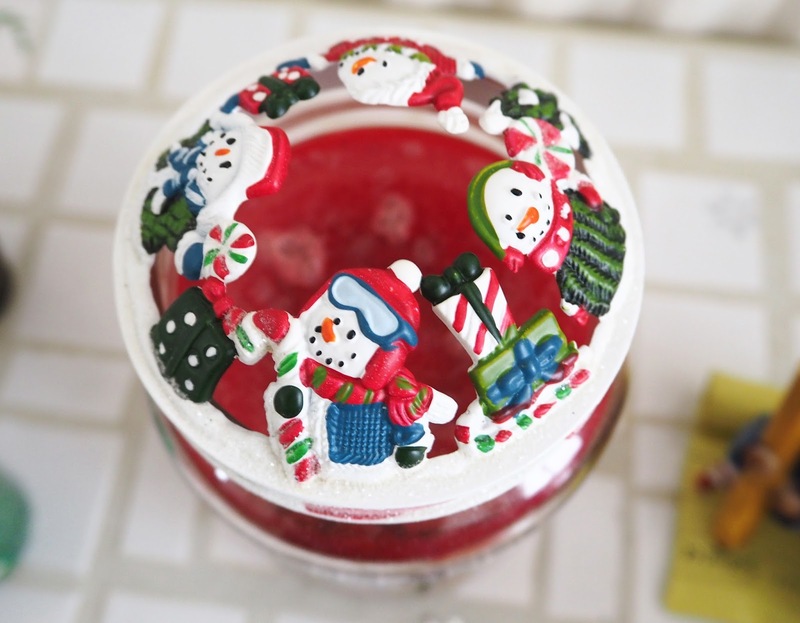 I also enjoy collecting the Christmas accessories that are brought out to match the fragrances too. 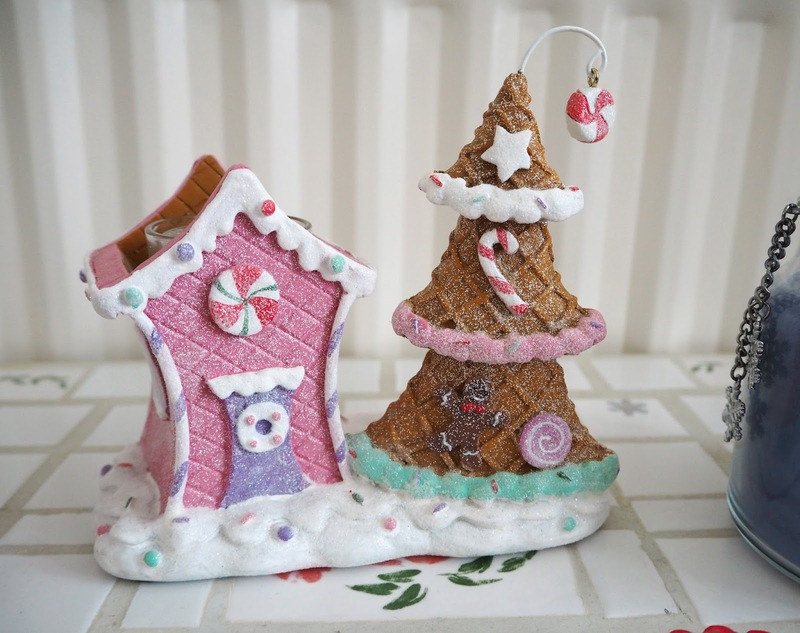 I think they are some of the most beautiful and normally include some kind of glitter and sparkle - bonus. 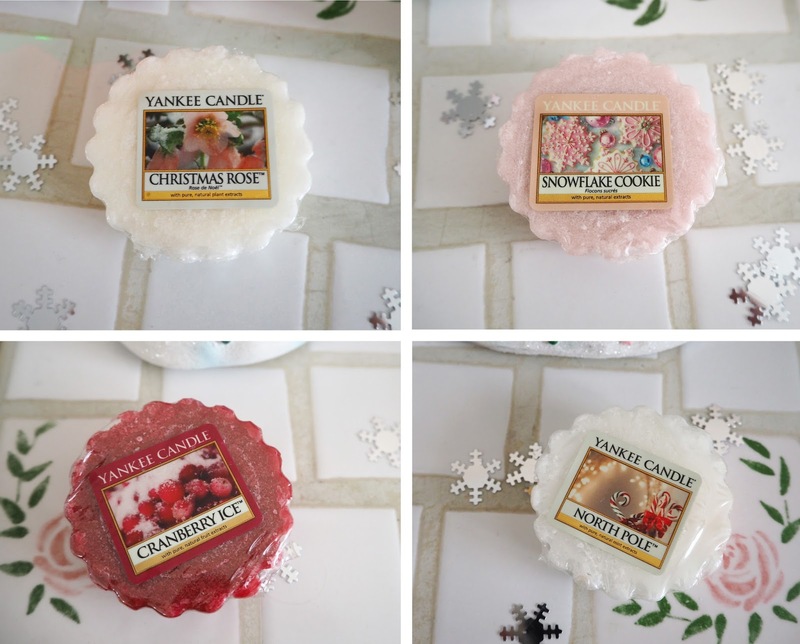 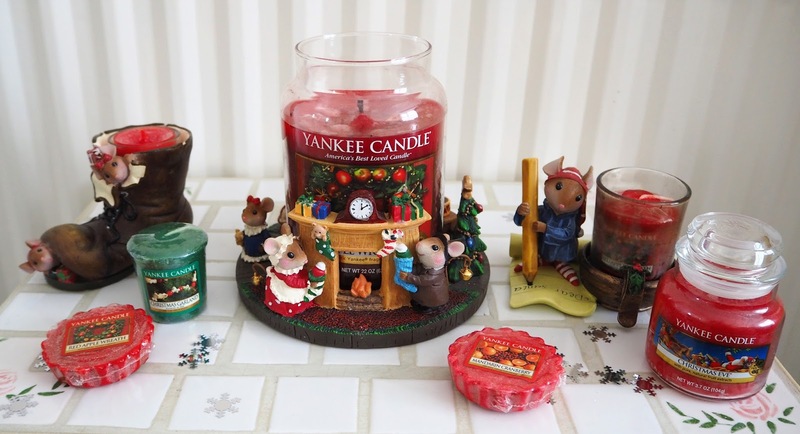 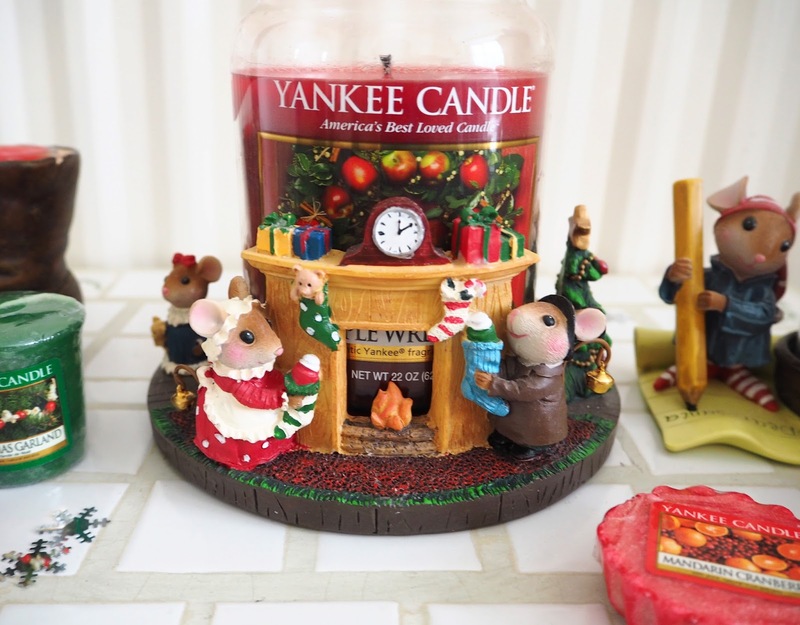 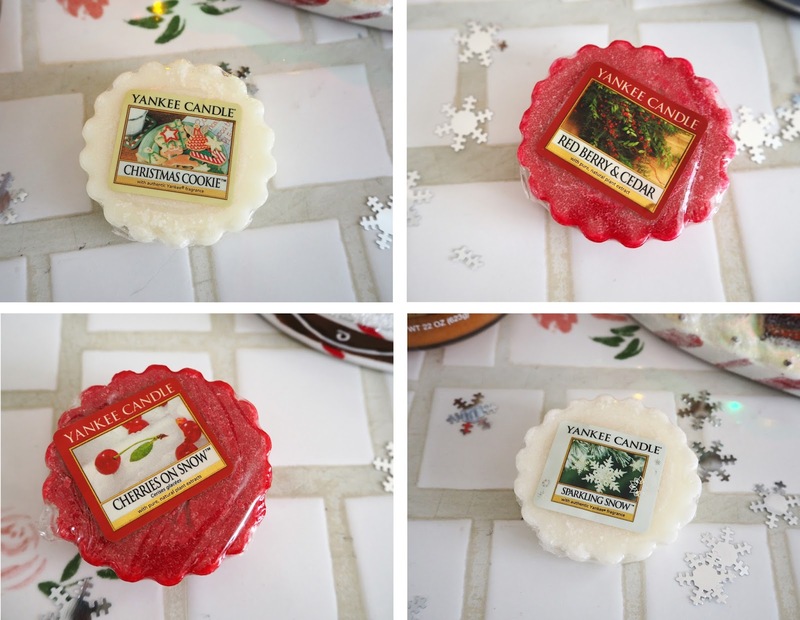 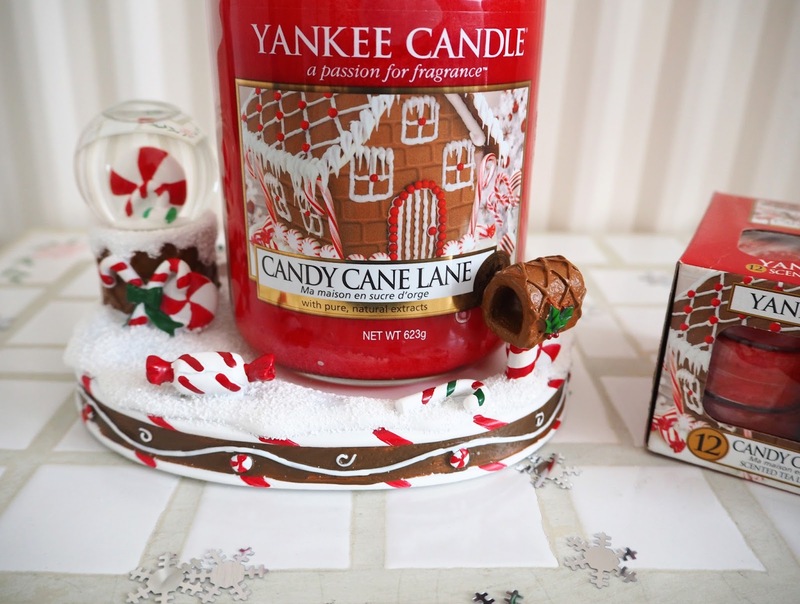 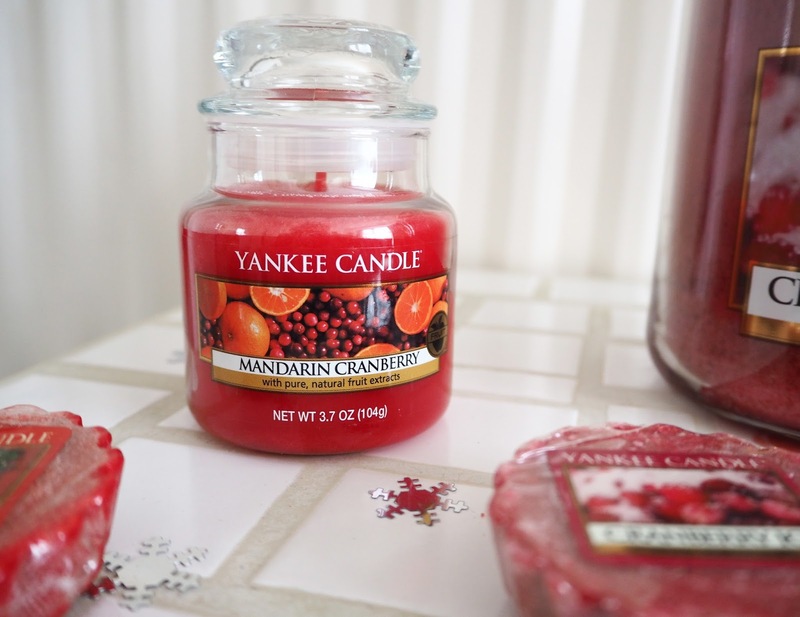 Yankee Candle are my favourite brand for scented candles for their authentic and wide array of beautiful fragrances. 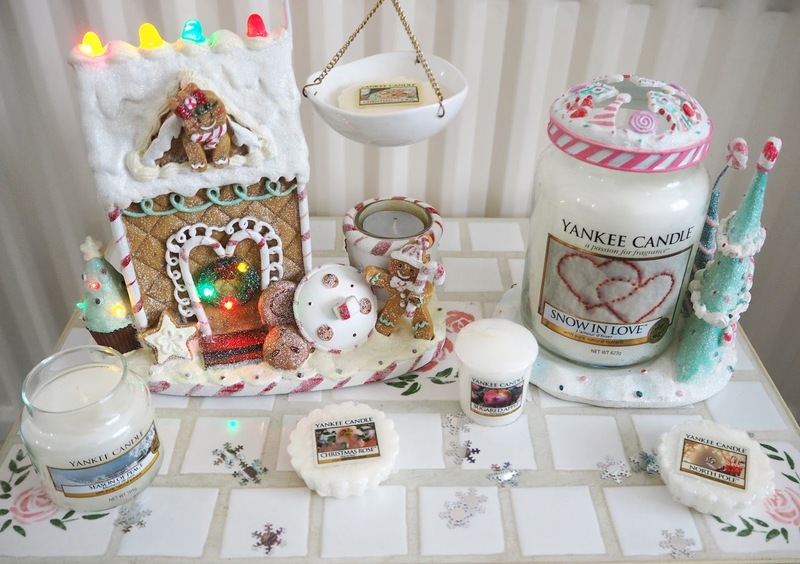 Here is a selection of my absolute favourite Christmas candles & accessories that I will be enjoying this festive season! 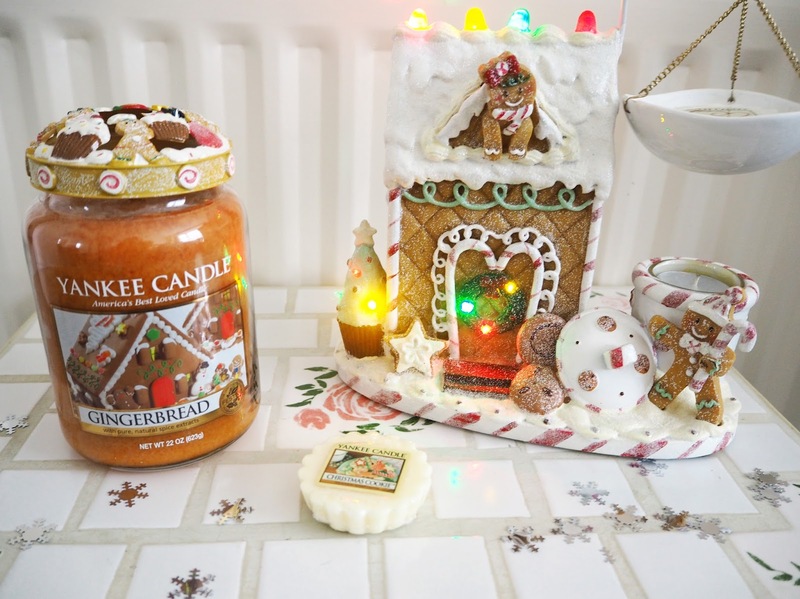 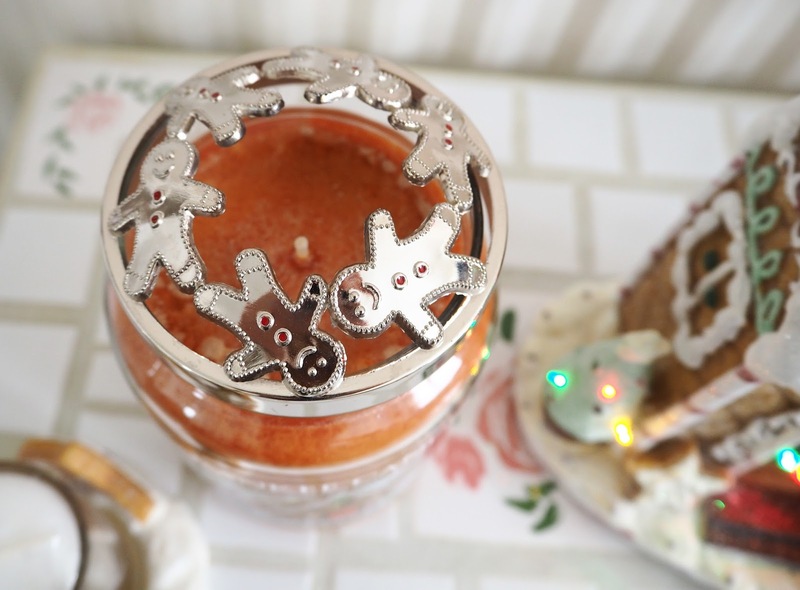 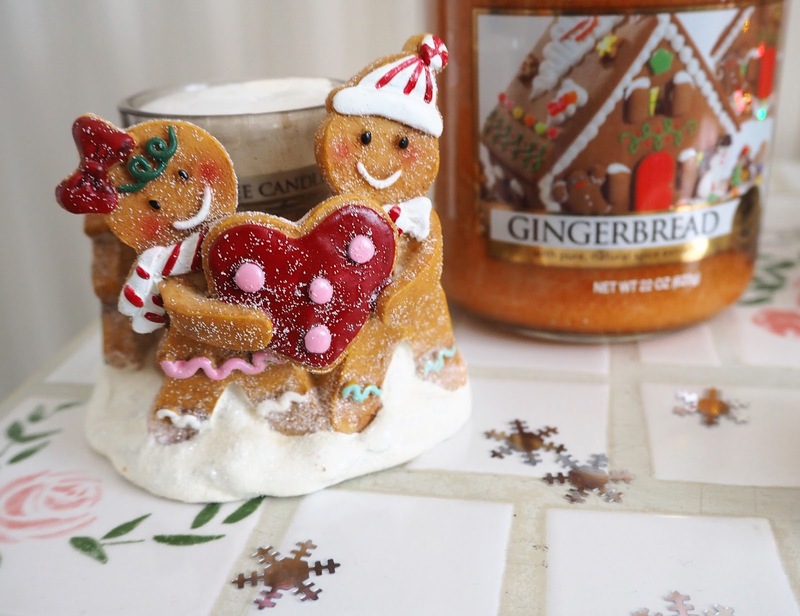 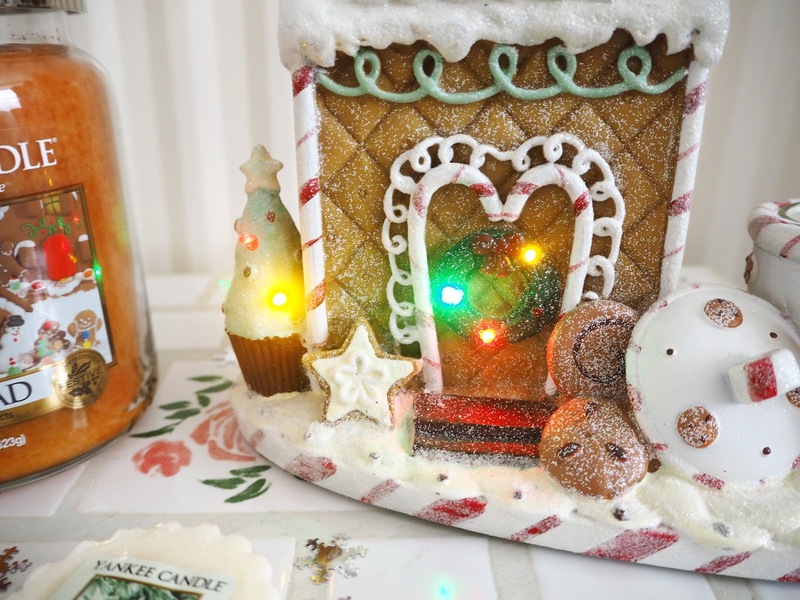 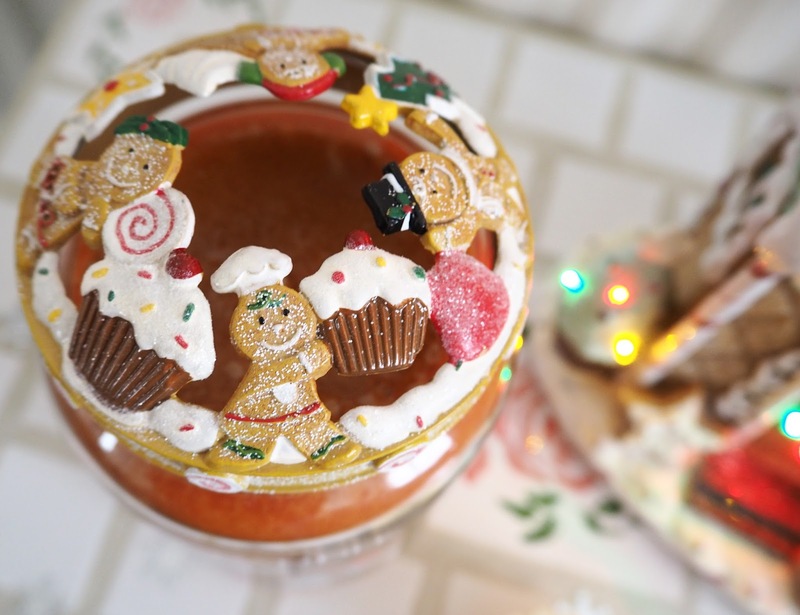 Gingerbread LED Wax Tart Burner I got this beauty in a Yankee Candle sale in January for an absolute bargain of £12 and I've been itching for Christmas to arrive so I can finally display it! 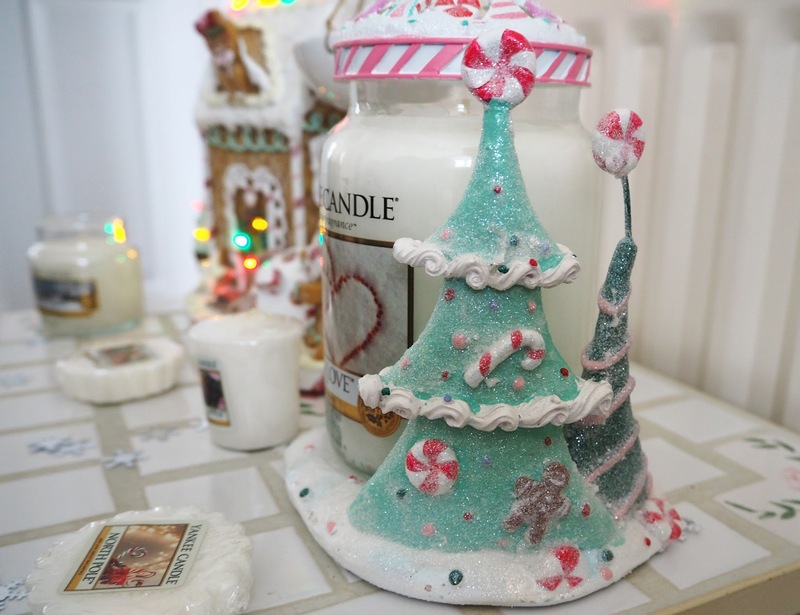 - note the light on the far left is actually red but for some reason came out yellow in these photos. 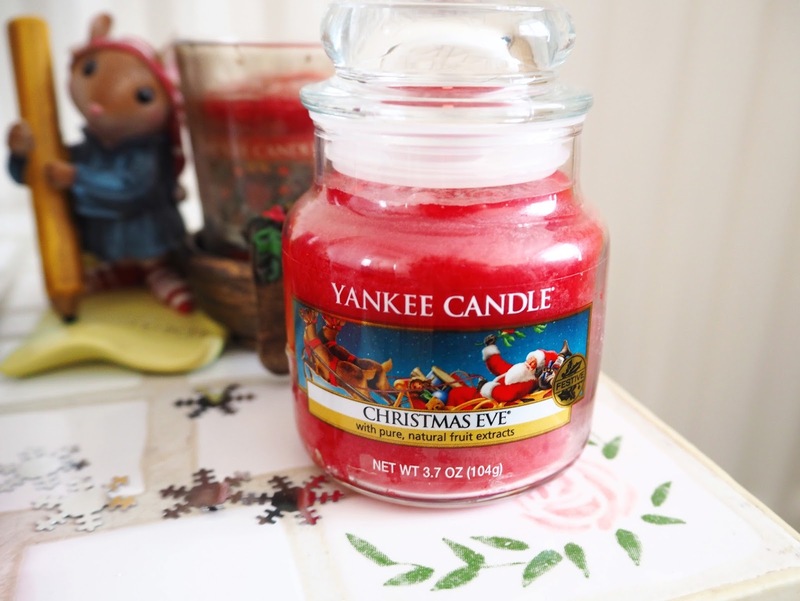 Christmas Eve: “Traditional holiday scents of a warm hearth, sugared plums, and candied fruits.” I've been burning this scent in the lead up to Christmas (and always on Christmas Eve) for several years now that just lifting the lid evokes memories of past Christmases, which is just lovely! 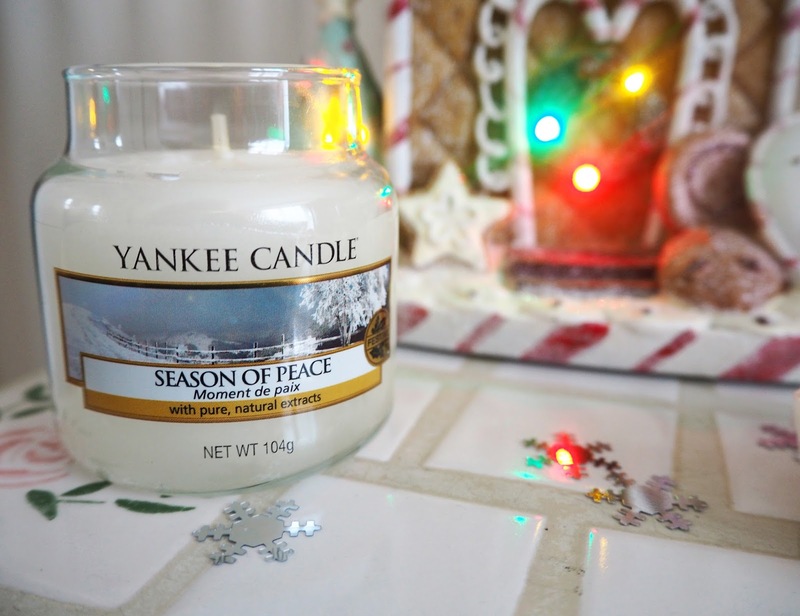 What are your favourite fragrances/candles to burn at Christmas time? 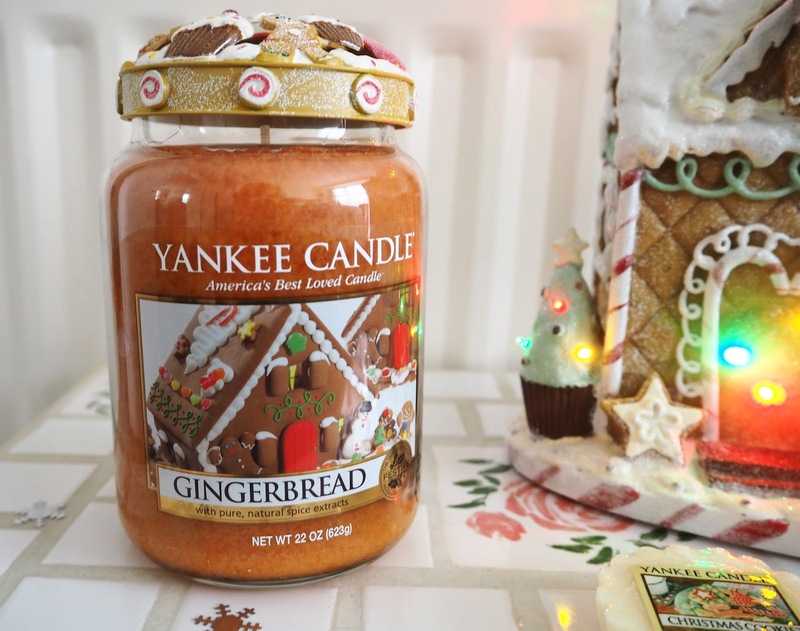 I would love some new recommendations!